Add an Ultra Pulley to your Photogate to monitor motion as a string passes over the pulley, or as the pulley rolls along a table. 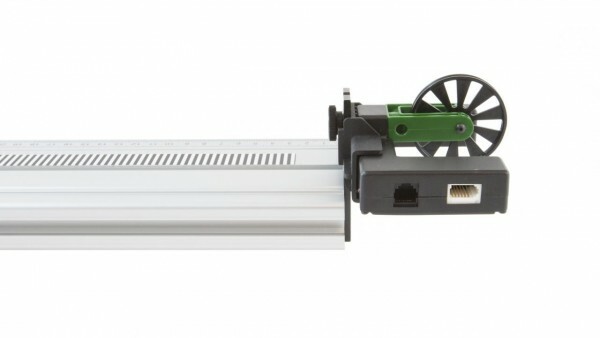 You can also connect the ultra pulley to our track with the Pulley Bracket. 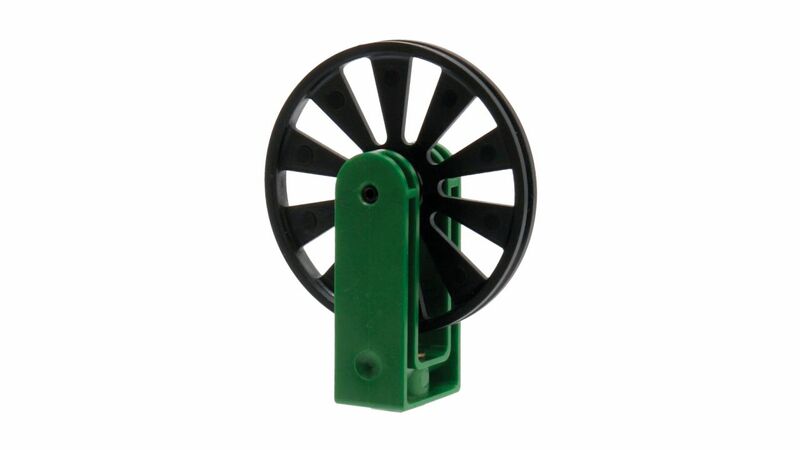 Weiterführende Links zu "Ultra Pulley Attachment"
Weitere Info "Ultra Pulley Attachment"
Kundenbewertungen für "Ultra Pulley Attachment"